‘I’m a chef with terminal cancer’, wrote Fatima Ali in her essay on Bon Appetit. 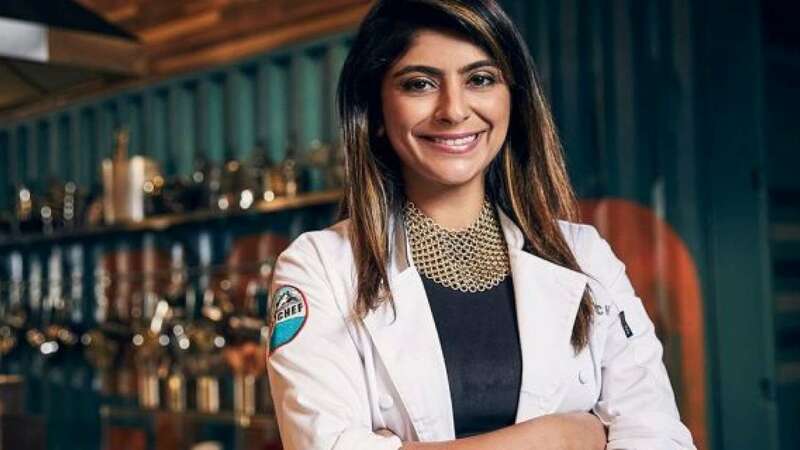 A fan favorite contestant of Bravo’s ‘Top Chef’, 29-year old Ali succumbed to her illness on Friday after battling Ewing’s sarcoma twice. After her diagnosis in 2017, Ali started chemotherapy and underwent surgery to remove this rare form of cancer and was declared cancer-free in February 2018. However, this good news was short lived and in October, her disease was back with a vengeance. She was told she had a year to live. Courageous as she was, Ali took to Instagram to share her journey with many who loved her. Her pictures highlighted her struggle with life, but food continued to a part of her posts. Passion never dies, even if the people who once held it do. Her last post was on the 11th of January where she took the opportunity to somehow prepare us of what was to come. Her health was dwindling. Her family provided the much need closure today by posting a collage of Ali’s photos on her Instagram account, accompanied by words we needed to hear. Many others had kind words to say about Ali and love to send to her family. 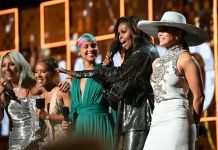 This includes Ellen DeGeneres, who had Ali on her show last year. ‘I was lucky to share this visit with Fatima. I wish I could have shared more. Sending so much love to her family. I hope they find comfort in knowing how much light she brought to the world,’ wrote DeGeneres. Ali brought joy with her wherever she went. It’s no surprise she was a fan-favorite. Even as the world took us away from her, she left us with inspiration that will stay immortal. Previous articleBryan Cranston officially confirms that there’s going to be a ‘Breaking Bad’ Movie. 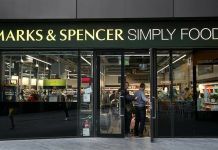 Next articleMarks & Spencer’s launched a vegan wrap and people can’t seem to digest that!